Yeah I know, we’re late in the game on this one. Blah blah blah. Regardless, I’ve taken a liking to Lawrence band Rooftop Vigilantes and their pop-punk sound as of late. The band recently finished recording on a new album entitled Real Pony Glue and are using new track “Seth No Jump” in support. 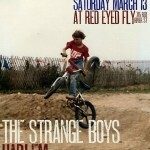 I’ll also be looking forward to the band stopping in town June 18th at Red Eyed Fly. Attention to all you out of town kids coming in for SXSW! 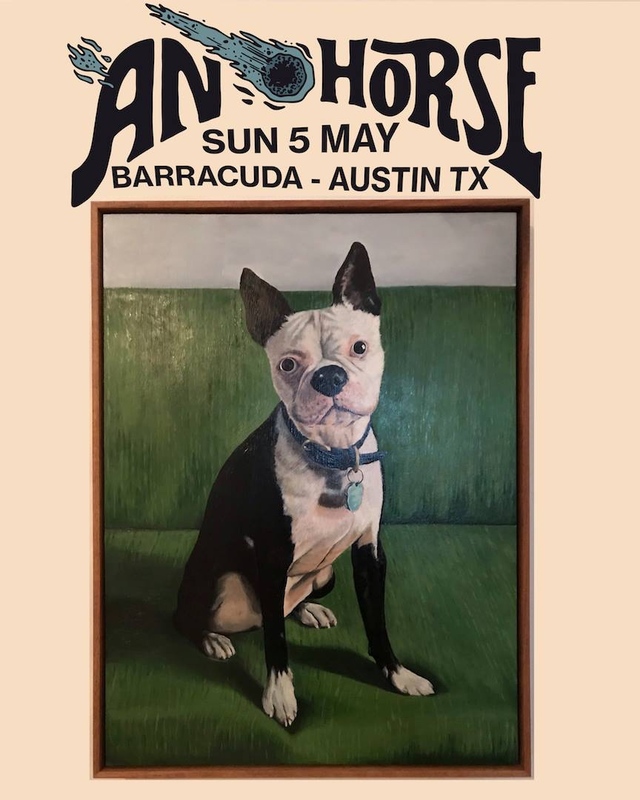 If you want to hear some solid local music before the week really kicks off, head over to Red Eyed Fly on Saturday night for a free show put on by bloggers Aquarium Drunkard. 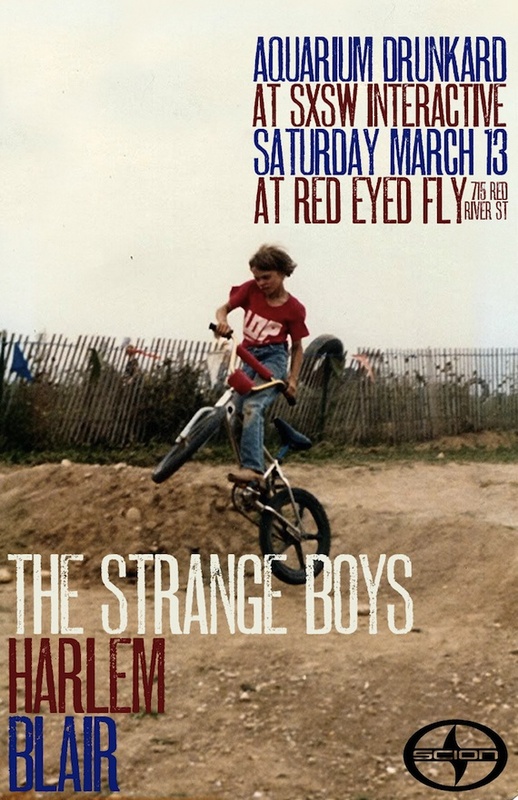 Some of our best and brightest Strange Boys & Harlem will be playing along with Brooklyn band Blair. I’d plan on getting there real early if you plan on getting in. Waterloo Records: Langhorne Slim free @ 5pm with free keg beer! 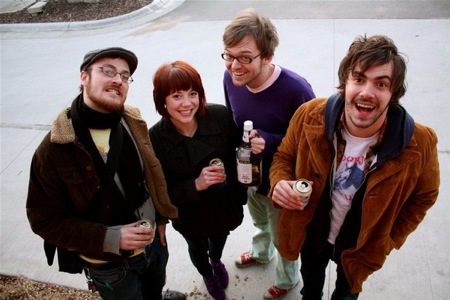 Mohawk: Pains of Being Pure at Heart, Depreciation Guild, and Cymbals Eat Guitars @ 8pm. Tickets are $10. Emos(inside): Datarock & Esser @ 9pm. Tickets are $14. Emos(outside): Monotonix, Pong, and White Rhino @ 9pm. Tickets are $15. Club Mixx: Rob Dickinson(of Catherine Wheel), Lost Werks, Buttercup & Stereo is a Lie @ 7pm. Tickets are $8. Red Eyed Fly: Tenthy Anniversary with Riddlin’ Kids, Rubberhead, Born to Lose, & The Banner Year. Yes you read that right. Kings mutha truckin X is playing at Red Eyed Fly on Monday. Monday! I can’t believe I am actually typing these words. How can such a band be playing at such a small venue!?! Okay maybe you aren’t as excited as me, but you damn well should be. I can’t find anything about a price or when it starts, but I bet it’s cheap and pretty late. Rock on!